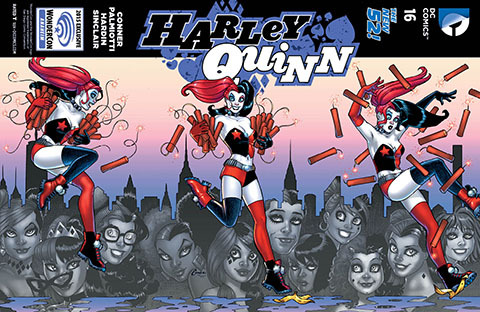 It’s pretty unusual for the same issue to have a connecting cover, but Harley Quinn can pull off just about anything for DC. Sets were blazing out the gate, selling over $50. 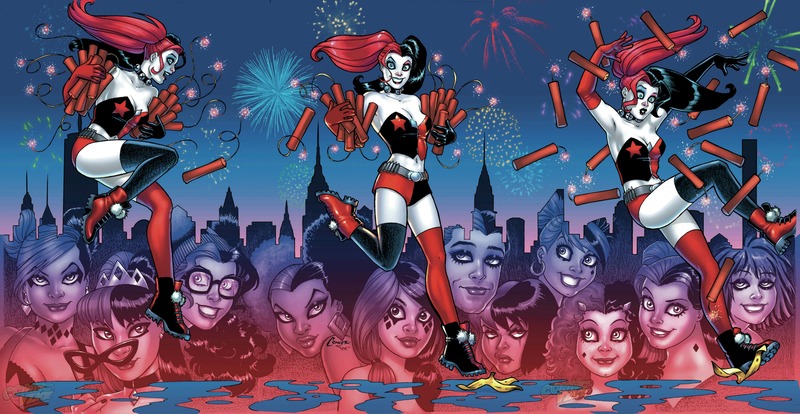 The Left and Right variant are still getting around $20 each. 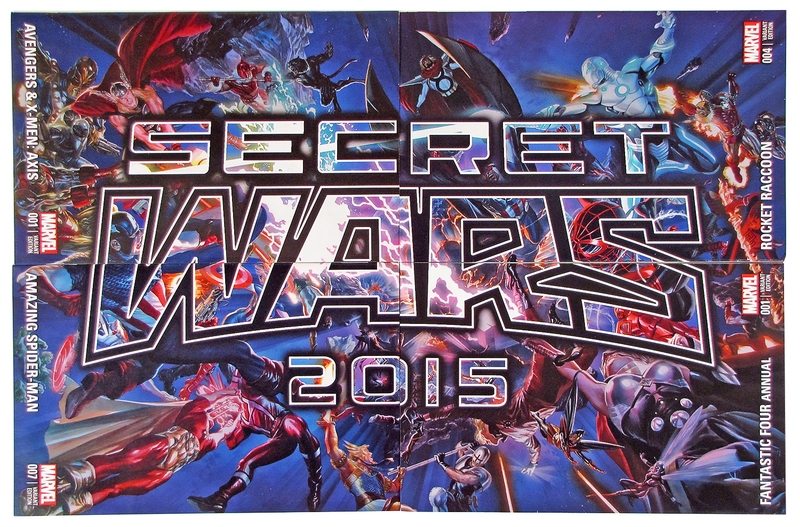 Secret Wars is right around the corner, and these variant covers by Alex Ross are picking up some steam. $150 will buy you a set! 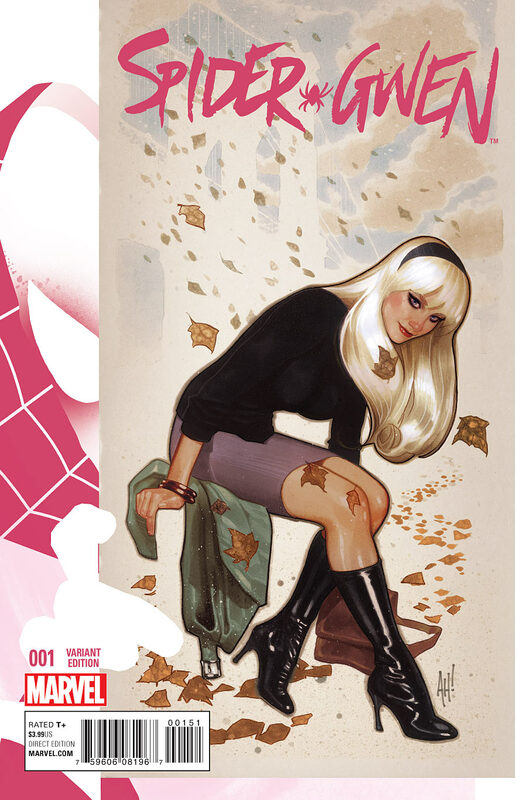 Spider-Gwen sales have slowed down to a crawl, with the exception of this book, which is still commanding $200. There are just not many of these for sale, so the ones that do come up are getting almost $90. 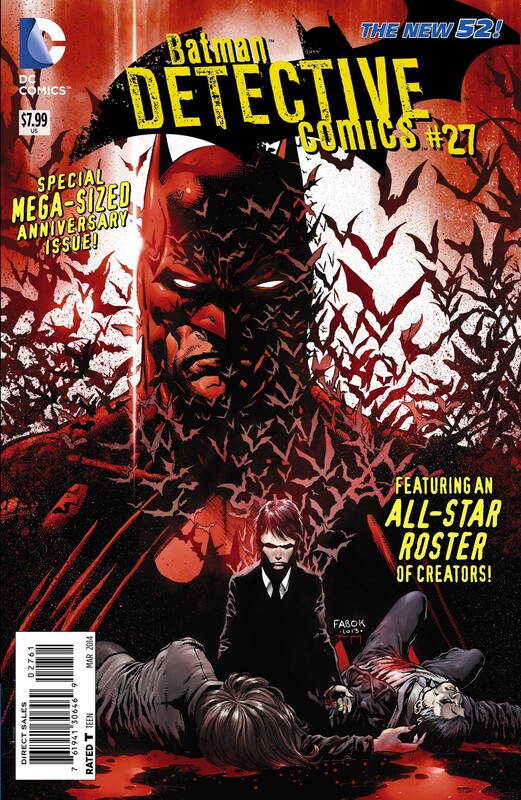 A modern retelling of Batman’s origin with a very cool cover!